Traditional in flavor, perfectly moist and paired with sweet carrots, buttery potatoes and (of course) a heaping pile of cabbage. 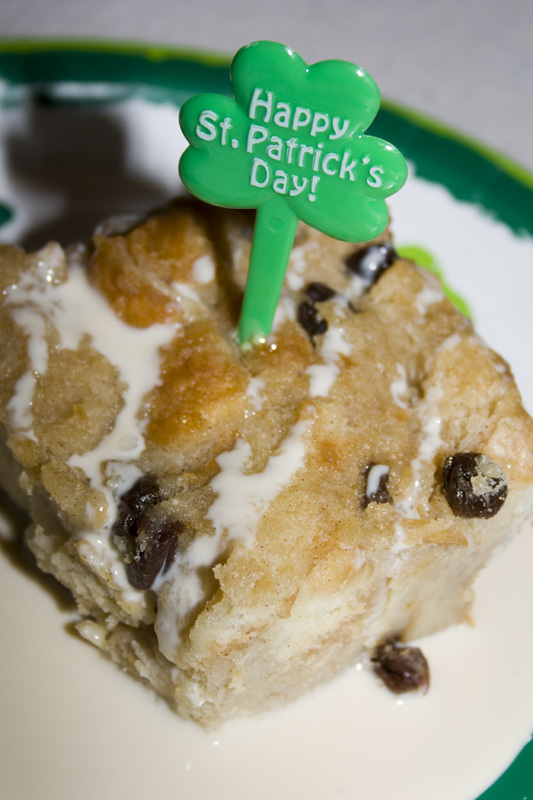 You absolutely cannot go wrong with this dinner on St. Patrick’s Day! One of my kid’s favorites. 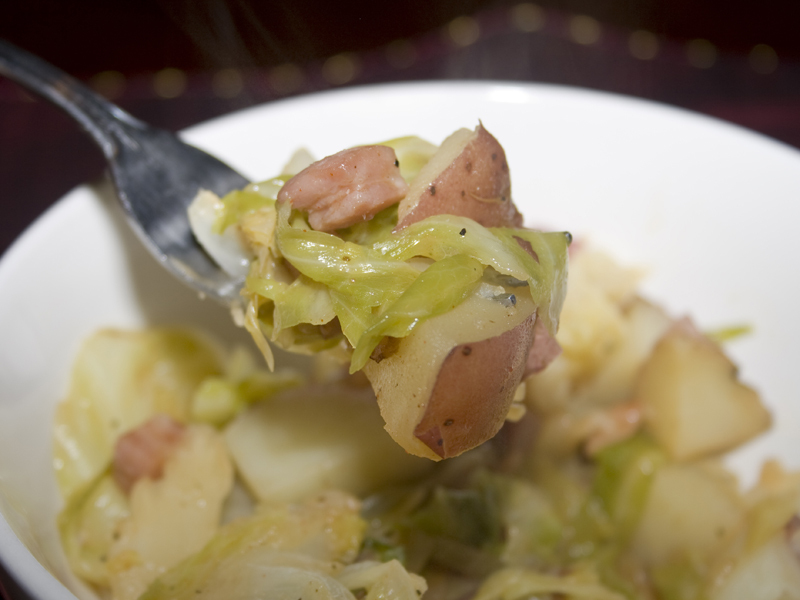 Traditionally, this meal is made using leftovers from a corned beef roast or ham. I never have leftovers of corned beef or cabbage from St. Patrick’s Day, but that can’t stop me from making this one pot wonder that is delicious and full of homey flavor. I make it with ham – which is a great variation on corned beef if you happen to have family who aren’t big fans of the traditional Irish meat. I manage to convince myself that since these cupcakes are made with spinach and applesauce, all the candy on top just doesn’t count. 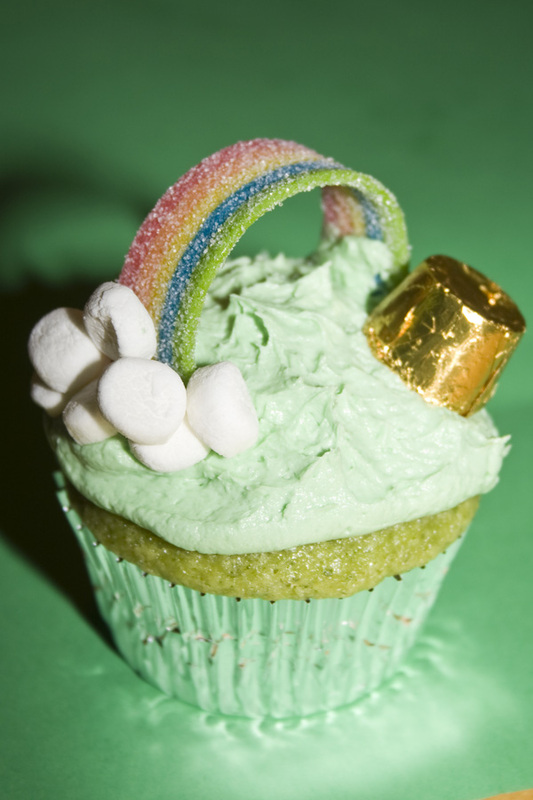 They are cute as a button and great for a St. Patrick’s Day dessert for the kiddos. This is the dessert for the grown ups. Let the kids have their cutesy cupcakes, while you indulge in cream soaked bread drizzled (ok, swimming) in a smooth, decadent Bailey’s custard. I’ll leave you with a little blessing for your week. The Lord bless you and keep you: The Lord make His face shine upon you. And be gracious to you. The Lord lift up His countenance upon you, And give you peace. « The “Everything is Awesome” Totally Amazing Lego Party! That bread pudding looks divide. Bailey’s custard sounds so delicious right now!